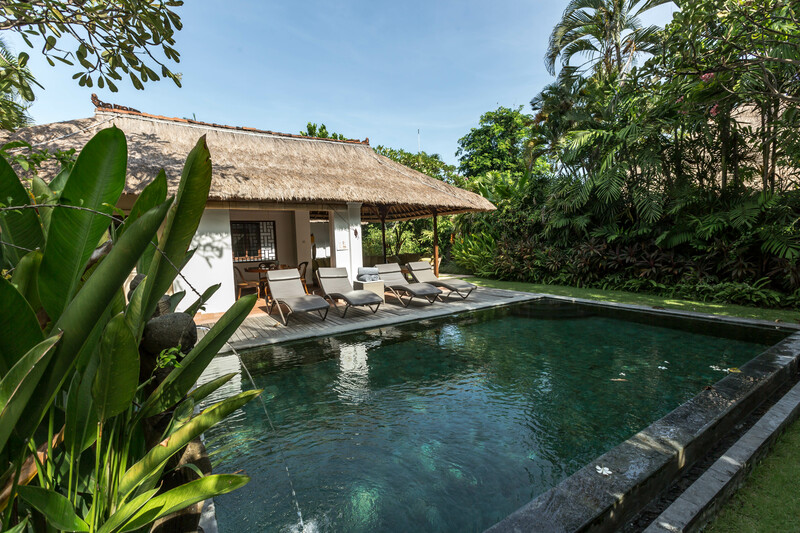 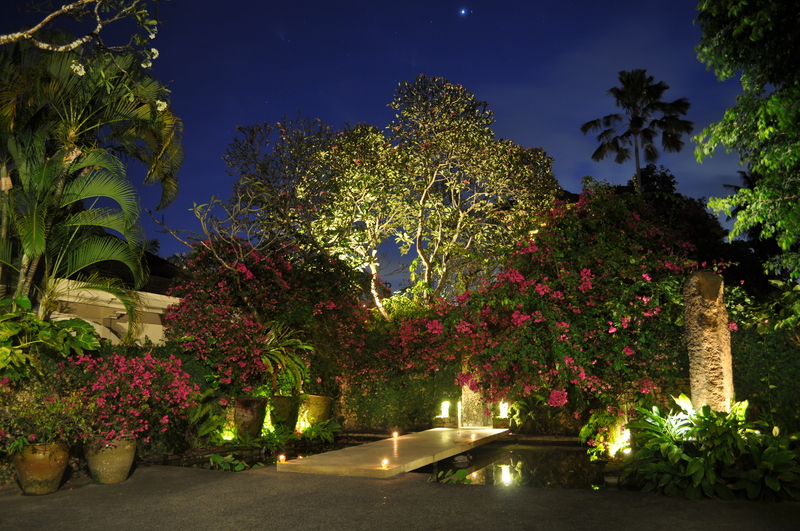 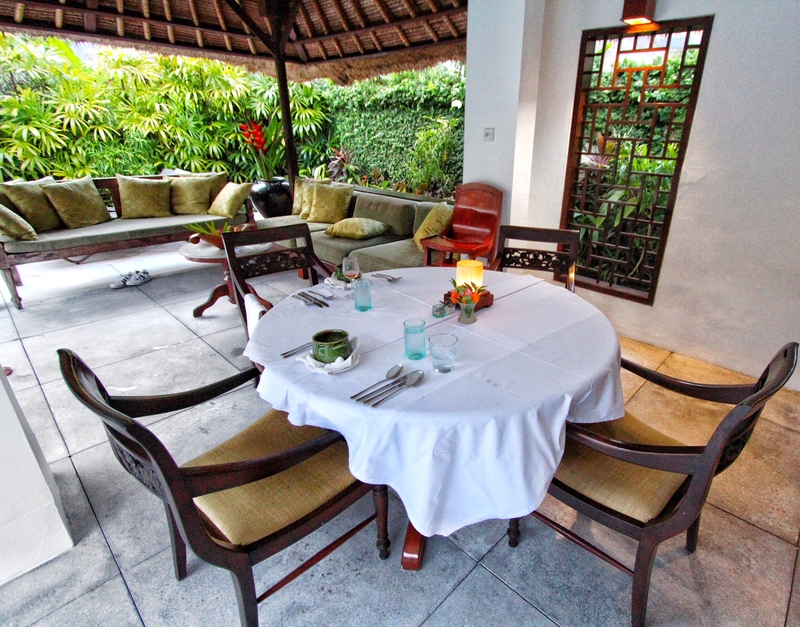 The Pavilions Bali, located in lively Sanur, houses beautiful gardens and rustic villas ideal for your stay in Bali. 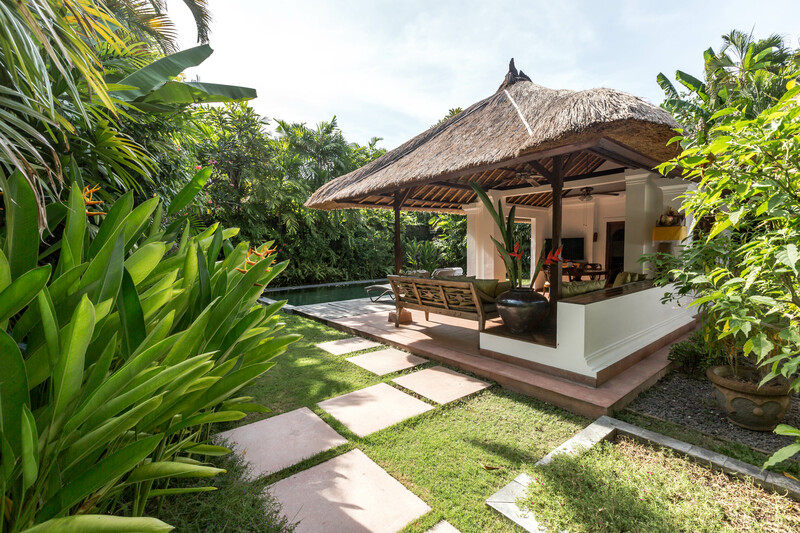 We loved the serene and relaxing grounds and our private two bedroom pool villa which boasted traditional touches, two generously sized en-suite bedrooms, a relaxing outdoor living and dining area, and a refreshing pool. 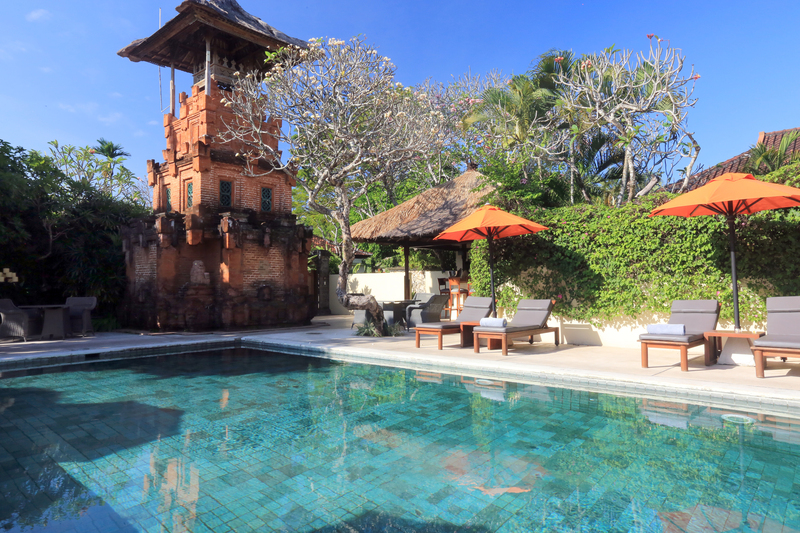 Only a few minutes from Sanur Beach and an array of local restaurants and bars, The Pavilions Bali is set in an ideal location. 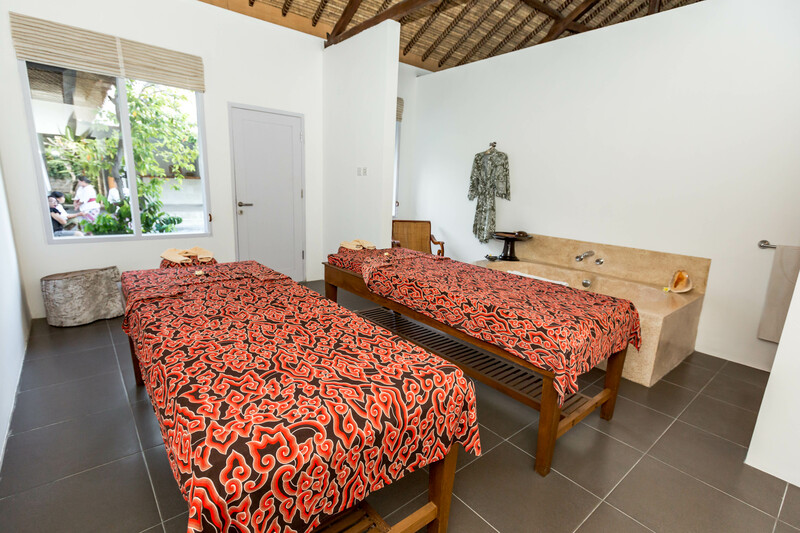 The resort also offers a free shuttle service which takes you to the beach and picks up in their private cars. 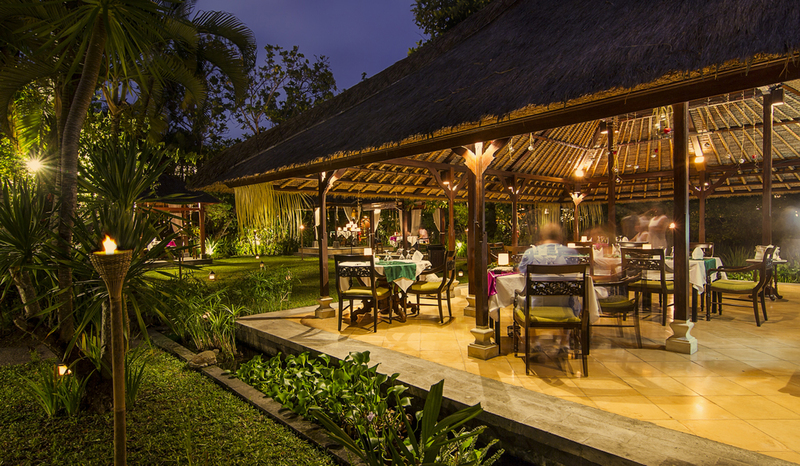 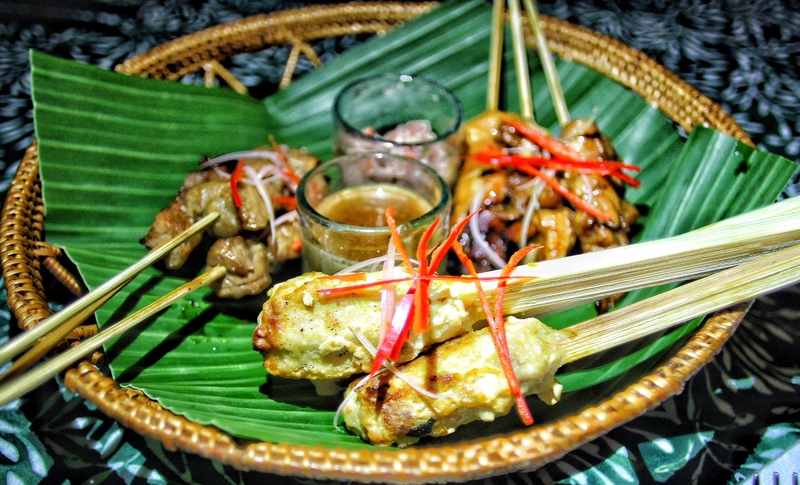 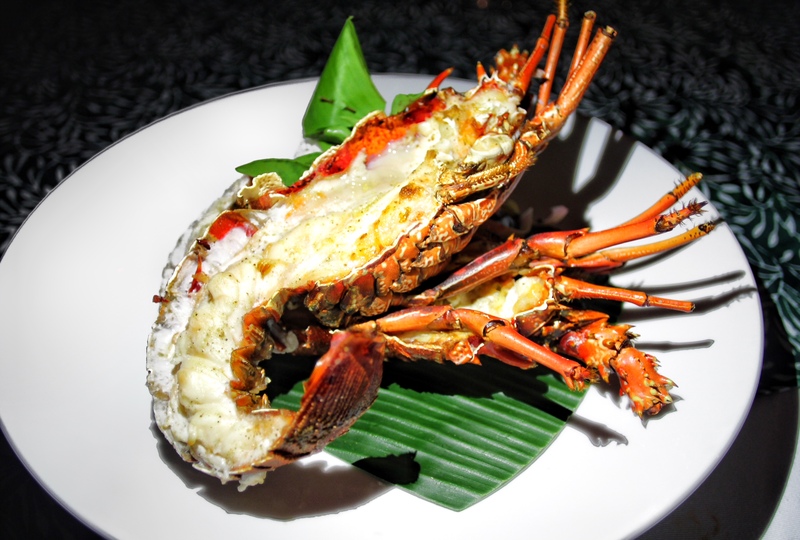 We highly recommend sampling their traditional Island of the Gods dinner in your relaxing villa and dining at their beautiful and romantic Jahe Restaurant. 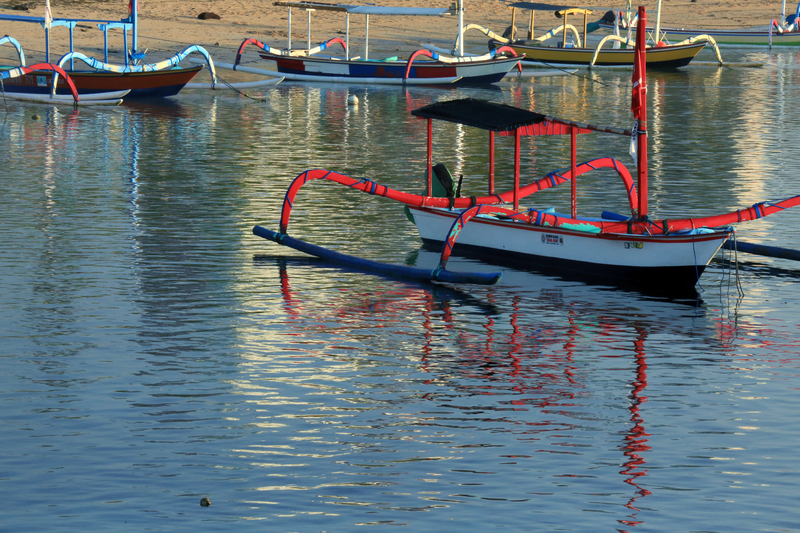 A perfect jumping off point for exploring Sanur and it’s surrounding areas.